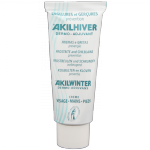 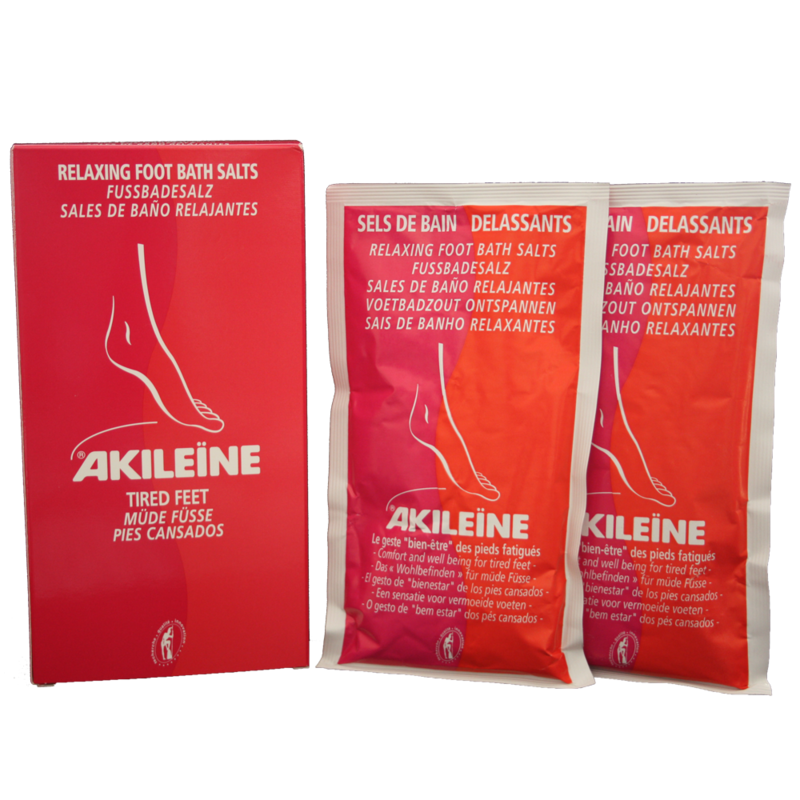 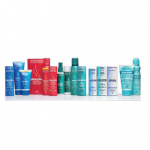 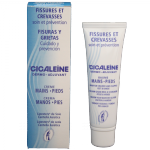 Akileïne is a leading dermatological and podiatry brand. 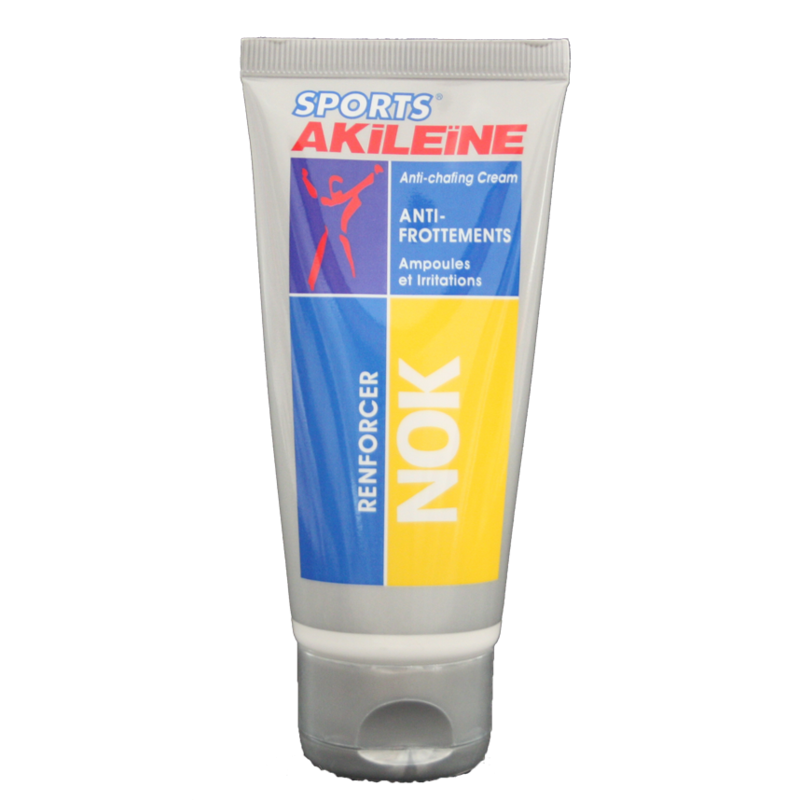 The brand offers a complete line of skin care creams for the feet adapted to the needs of the athlete, dry feet care, cures for tired feet, anti-perspiration treatments as well as a special range for heavy leg syndrome, specific products for diabetics, special creams for sores on feet and hands, and care for cold feet. 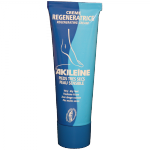 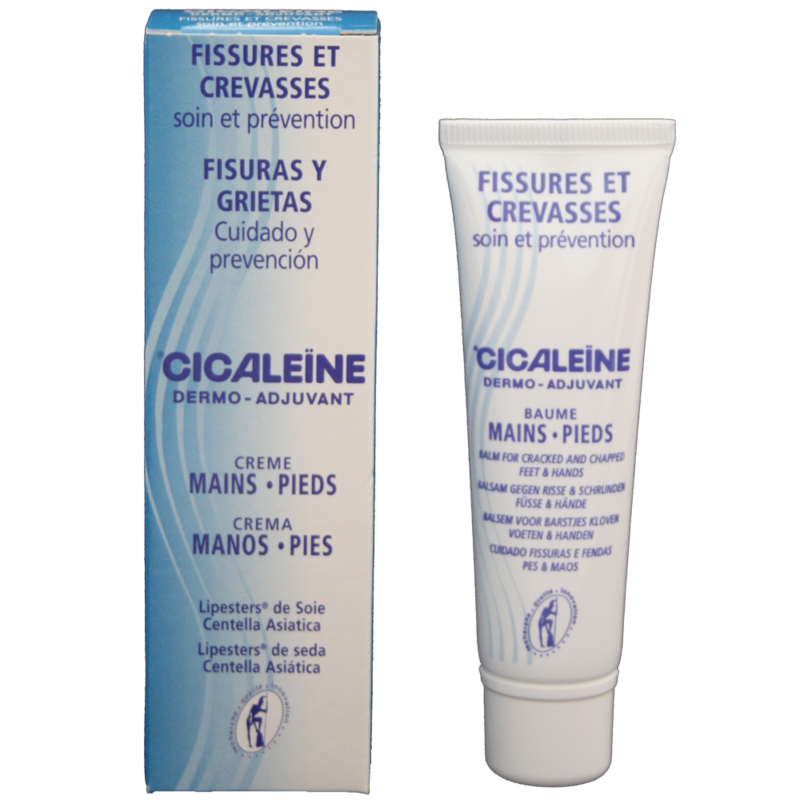 We are the exclusive distributors of AKILEÏNE feet creams in Spain.